Awa Henro Soba Bizan shop has received Halal Certification recently. You can enjoy Halal menu during our operating time. 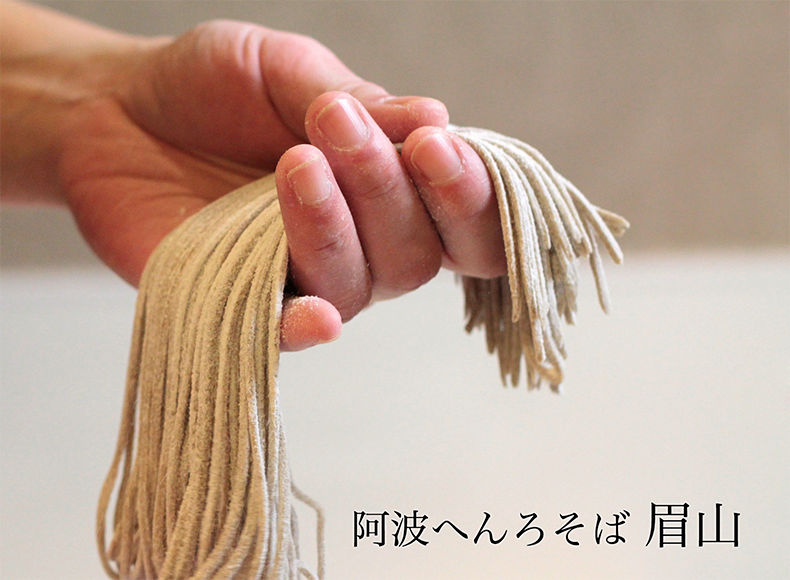 In Awa Henro Soba Bizan, you can enjoy the food and experience the soba making process. You can eat you hand made soba in the shop. Have you already applied it?